The D.C. Court of Appeals decided today it will hear the Consumer Financial Protection Bureau's appeal en banc in May, per the ABA. Today's ruling vacated the divided three-judge court ruling from October 2016 in PHH Mortgage v. Consumer Financial Protection Bureau that the structure was unconstitutional. The ruling made it so the president could remove the CFPB director at will: at any time and for any reason, which stripped the bureau of its independence. 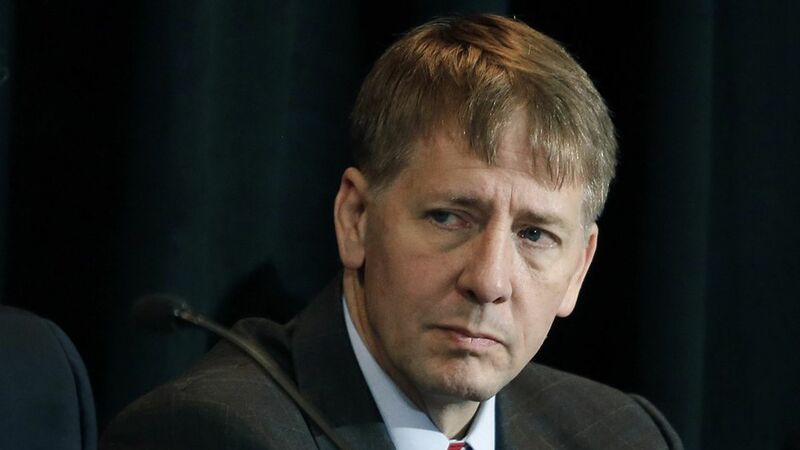 Why this matters: Now Trump will be unable to remove CFPB director Richard Cordray before his term is up, allowing him to finish up the rest of his term through 2018. 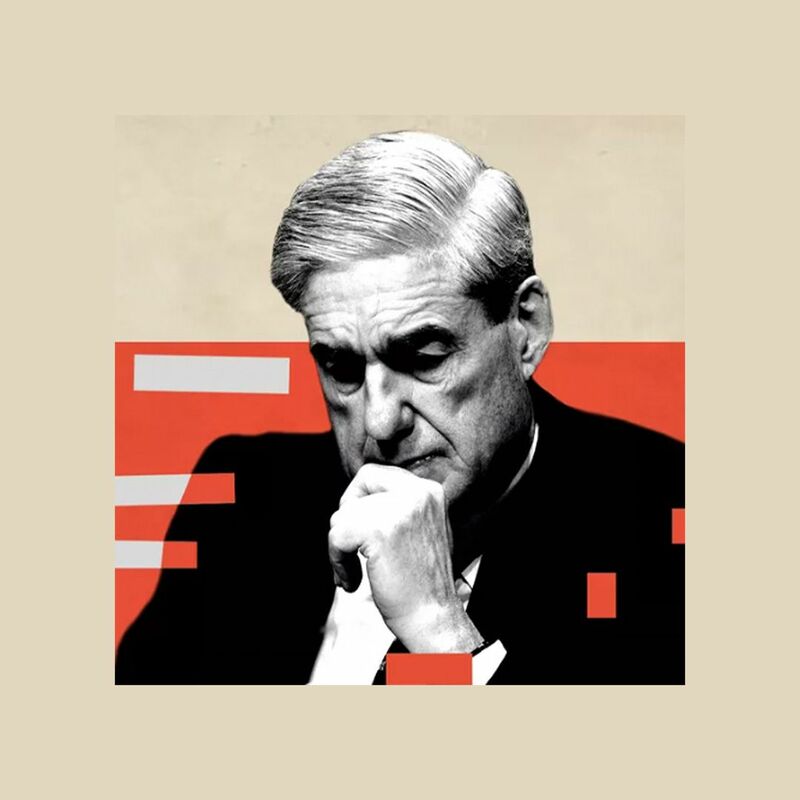 It is possible that Trump could remove the director for cause, but an expert on constitutional law and appellate procedure told Axios this is "unlikely to happen" since "there's not precedent on that." What to expect: The legal expert also said it would be surprising if there was a decision by the end of the year and to expect a decision either early on next year or mid next year. In the meantime, the CFPB will operate as usual. One caveat: If Congress amends the Dodd-Frank Act, it could render the case moot.